The Xiaomi Mi Robot Vacuum Cleaner lets you sit back and relax while it handles all your vacuuming needs for you. Intelligent and powerful, you can leave your Xiaomi Mi Robot Vacuum Cleaner running in the background while you do other things or head out of the house. 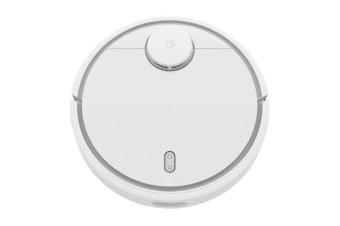 The Mi Robot Vacuum Cleaner uses its 12 sensors to map the layout of the area and plan out the best cleaning routes. And when it’s finished, the vacuum will automatically return back to its charging dock to recharge for the next job. 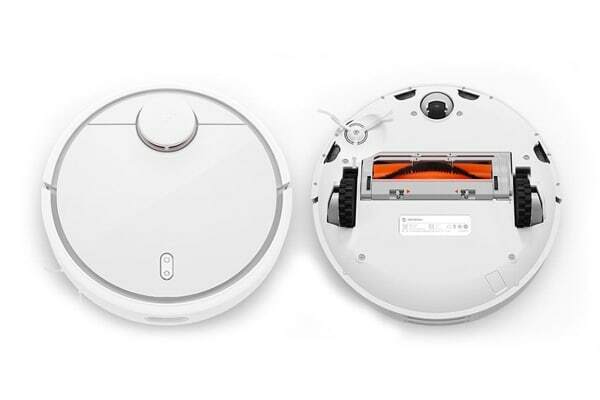 The main brush of the Mi Robot Vacuum Cleaner automatically adjusts its height depending on what surface it is cleaning, leaving behind spotless surfaces every time. The vacuum cleaner can also sync with your smartphone, allowing you to remotely control it and set automatic schedules. Just right for the tiles.